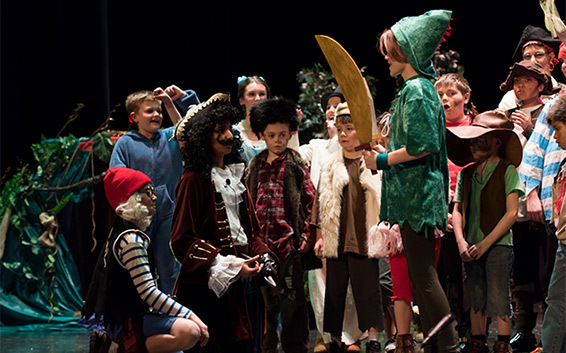 Each year, Meadow Montessori produces a school-wide musical incorporating each student at MMS, from preschool through high school. This year’s performance, Honk! Jr., takes place Friday, February 22, 2019 at 7:00 p.m., in the Meyer Theater at Monroe County Community College.